Unique in many respects, the beverage alcohol industry provides hundreds of thousands of jobs and produces billions of federal, state, and local tax revenue. Interestingly, it’s also the subject of only two of 27 amendments made to the U.S. Constitution in more than 200 years. Not surprisingly, businesses are subject to intense regulation to make sure that this golden goose does not lay the rotten egg of social ills that led to Prohibition in the first place. One of those areas of regulation is the variance in payment rules associated with beer, wine, and spirits for each state. For example, there are 44 states where payment dates for spirits and 33 states where payment dates for wine are all over the place – Mondays in Florida, 15 days in Louisiana and Indiana, the tenth and 25th in Texas, 30 days in California and Illinois, no special due date in Massachusetts or Alaska. Payment rules are thus all over the map, and the consequences of violating those rules are surprisingly severe. For instance, if a restaurant chain of 30 is one day late in paying a single distributor, that distributor by law must contact the state Alcoholic Beverage Commission to report the entire chain. Once a retailer has been reported (“blacklisted”), no distributor in that state can deliver to any of those 30 locations until payment has been made. 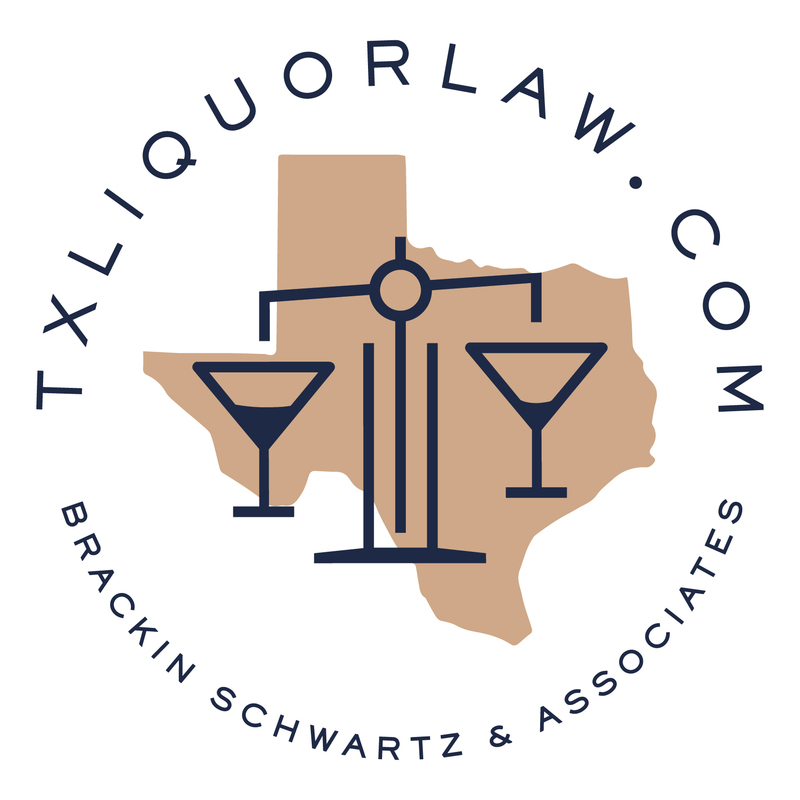 Blacklisting cases begged for a compliance solution like Fintech – an electronic payment and data service for alcohol purchases that guarantees on time payment for over 260,000 retailer distributor relationships nationwide – no matter what state regulations or alcohol products delivered. After alcohol deliveries are made, distributors submit invoices (for COD and term payments) to Fintech, who passes payment instructions to the banks ensuring transactions show in the retailer and distributors accounts exactly on the due date specified by the distributor – equaling 100% compliance. As a result, retailers never run the risk of being blacklisted; and late payments can never occur because someone was on vacation, out sick, or incurred general “forgetfulness,” etc. After more than two decades of managing $100 billion in beverage alcohol payments (no misprint), no retailer using Fintech has ever been one day or one penny late. No one has been blacklisted and put on a no sale list to the detriment of their revenue, profit, or customer goodwill. Fintech is thus more than a payment and data company; Fintech is a compliance assurance company. For more information on Fintech, please contact Jennifer Erickson at [email protected].